The Camso WHL 775 and the Camso WHL 773 bring performance, greater productivity, and lower operating costs. 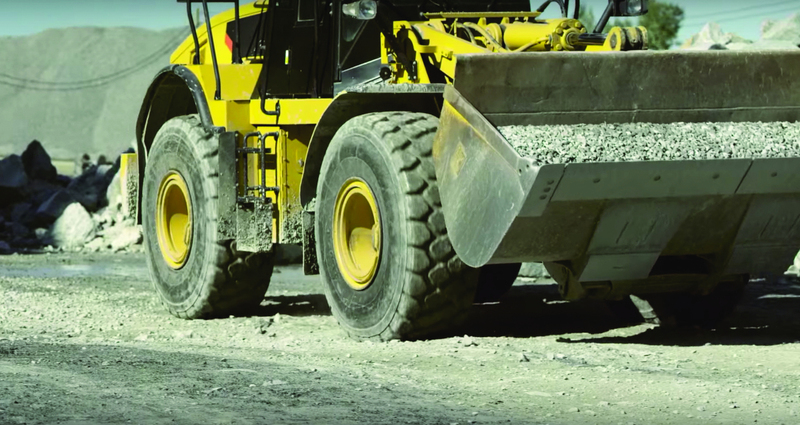 By adding these two job ready tires to its compact construction line-up, Camso continues to gain recognition as the construction specialists with the right tire for any application. The Camso WHL 775 is a high performance solution built to excel in severe conditions. Developed as a solution for harsh in waste, recycling, demolition and scrap yard applications, the Camso WHL 775 has an extra deep L5 lug tread for enhanced durability and protection against flats on extreme mixed and hard surfaces. The contoured lug base promotes material ejection and defends against cracking. Its robust carcass improves stability and with a heavy-duty sidewall construction that resists side impacts and deformation under heavy loads. This bias L5 tire is also especially relevant for those customers looking to flat proof their tires with urethane fill. “We build and offer a wide range of products to operate in numerous niche applications and environments,” says David Fleischhauer, Executive Director, Market Development – Construction at Camso. “Offering tires that last longer, reduce downtime and enhance productivity helps us bring a lower operating cost solution to our customers’ fleets. These two new wheel loader tires will do just that,” adds Fleischhauer. Developed with a solid understanding of construction equipment mobility issues and what’s required to enhance productivity, the Camso WHL 773 is as tough as they come. It excels in the most rigorous and demanding job sites. Its mono-block tread pattern provides optimal performance on hard surfaces and is designed to resist rubber chipping and chunking. A wide footprint ensures excellent stability in rocky abrasive conditions. Designed with a high lug-to-void ratio, the Camso WHL 773 provides tremendous durability and increased defence against tread impact. Look for both the Camso WHL 775 and the Camso WHL 773 now available from Camso dealers. They were officially launched on January 18th, 2016. Use our product selector to find the right tire or track for your vehicule.